This is so cute! What a fun monster! Wishing you a sunshine day! So cute! great job Beate. 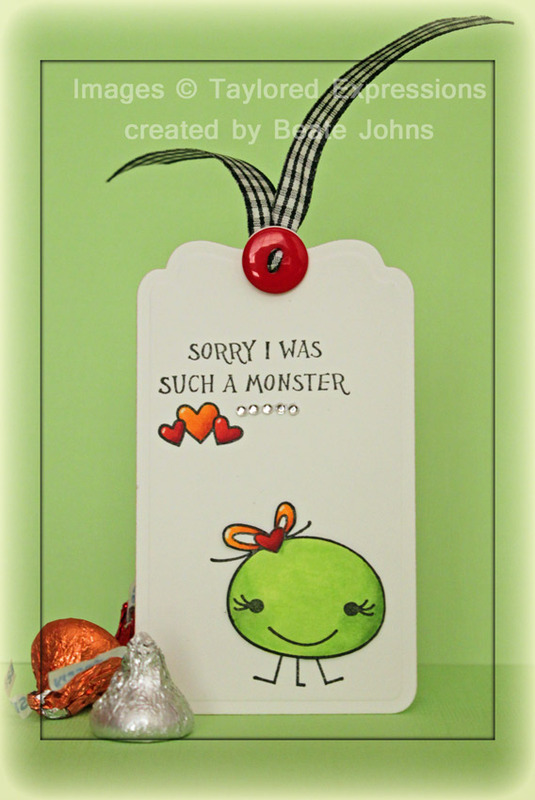 that is too cute, what a great tag to have on hand for those times you want to say your sorry! awww…. this made me smile BIG, girl! too darn cute! love it! LOL Now if that isn’t the cutest thing! 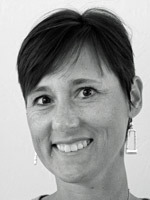 Darling Beate.